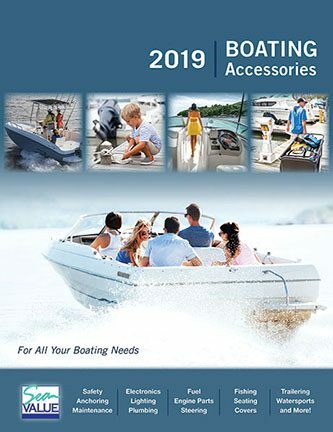 Click the Catalog image to check out all our Marine Store can offer you through this Digital Catalog! Browse online and call, email or stop by our Marine Store to place your order! You can also pick up your own copy of the catalog at the store!